pattern for the yoke and cuffs. 5. 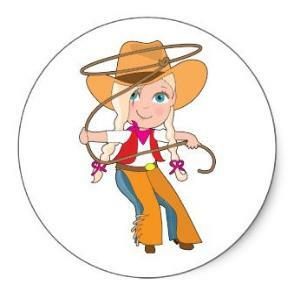 Wear sweatshirt with jeans or a jeans skirt, and a cowgirl hat.